Gypsy Vibes - Behind the Veil: A Bohemian Lingerie Masquerade Ball Feat. An-Ten-Nae, Bibi McGill, Drumspyder and more! Behind the Veil: A Bohemian Lingerie Masquerade Ball Feat. An-Ten-Nae, Bibi McGill, Drumspyder and more! Lingerie and Mask Required for Entry. No Refunds. 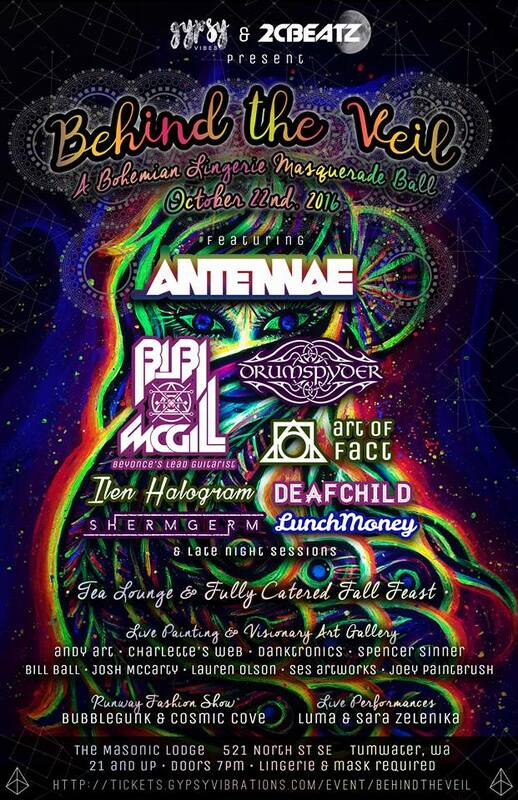 Join us for Behind the Veil: A Bohemian Lingerie Masquerade Ball. Located in a beautifully crafted Masonic Lodge just outside of Olympia, we at Gypsy Vibes and 2CBEATZ have co created and are manifesting the sexiest and spookiest theme party of the year. World class headlining producers and local support will be paired tastefully with a one of a kind traveling visionary art gallery; accompanying live painters and performance artists, a fashion show, stunning projection mapping and visuals across the arched high ceiling above the dance floor, a steamy tea lounge and fully catered fall feast. 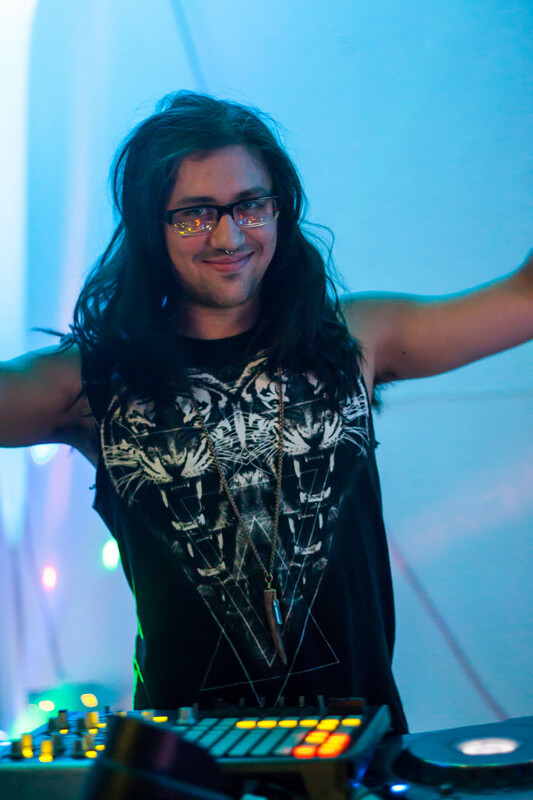 An*Ten*Nae is one of San Francisco’s most sought after DJs and live performers. 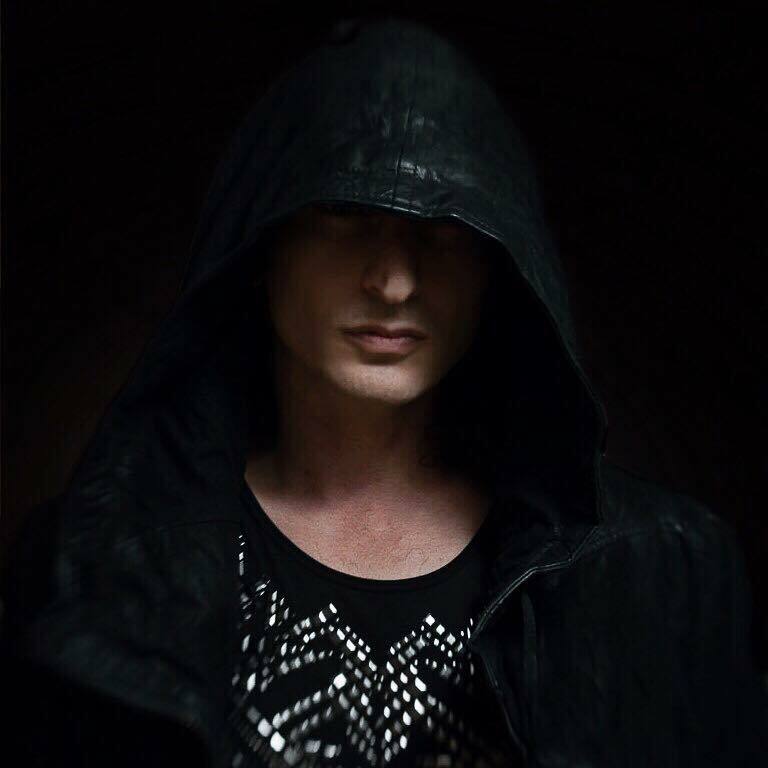 He has taken the art of live remixing to new heights with his own customized setup, that bends genres in ways seldom heard. His sound is called Acid Crunk, and there are no rules, no restraints in its quest for a pure sound that is not Homogenized. Often called “the female Jimi Hendrix”, Bibi has played at the White House twice as well as in over 100 countries including her now legendary solos at the 2013 Superbowl and the Glastonbury Music Festival. Bibi’s style is ferocious, melodic and undeniable. 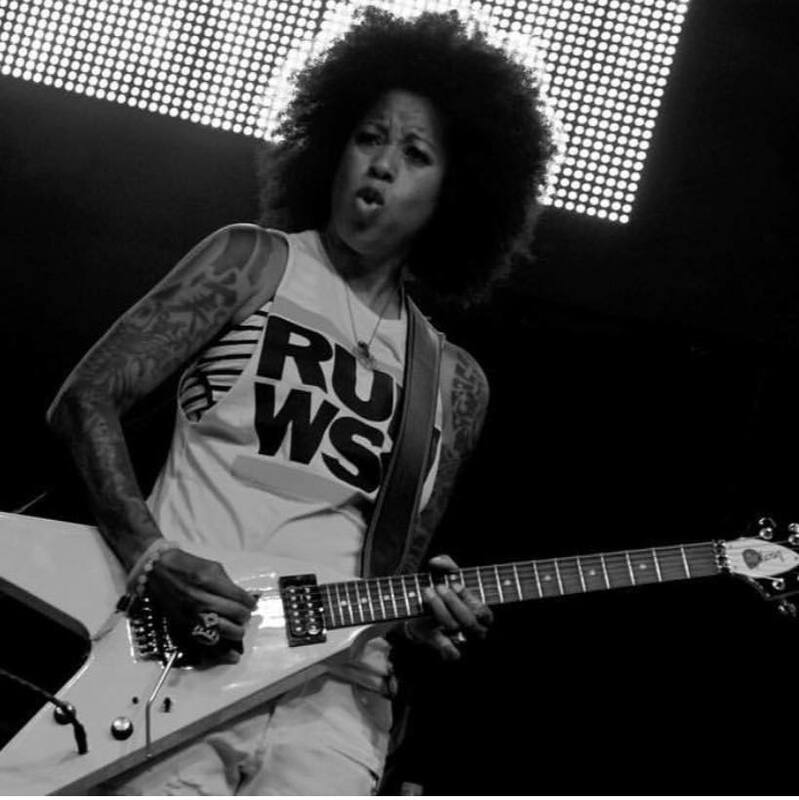 She is considered one of the greatest rock guitarists alive. 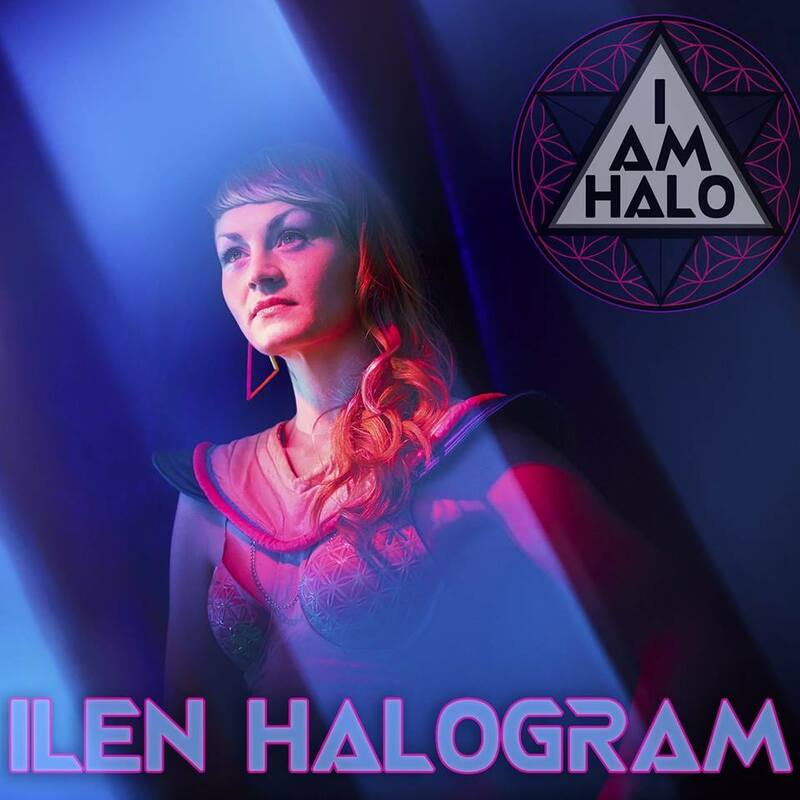 A world renown yoga instructor, Bibi teaches and travels the world from her home base in Portland, Oregon where for the past several years she has developed her sound as a DJ/producer. Through her luscious rhythms and driving beats she evokes “vibrational medicine” thru the “sound current”. 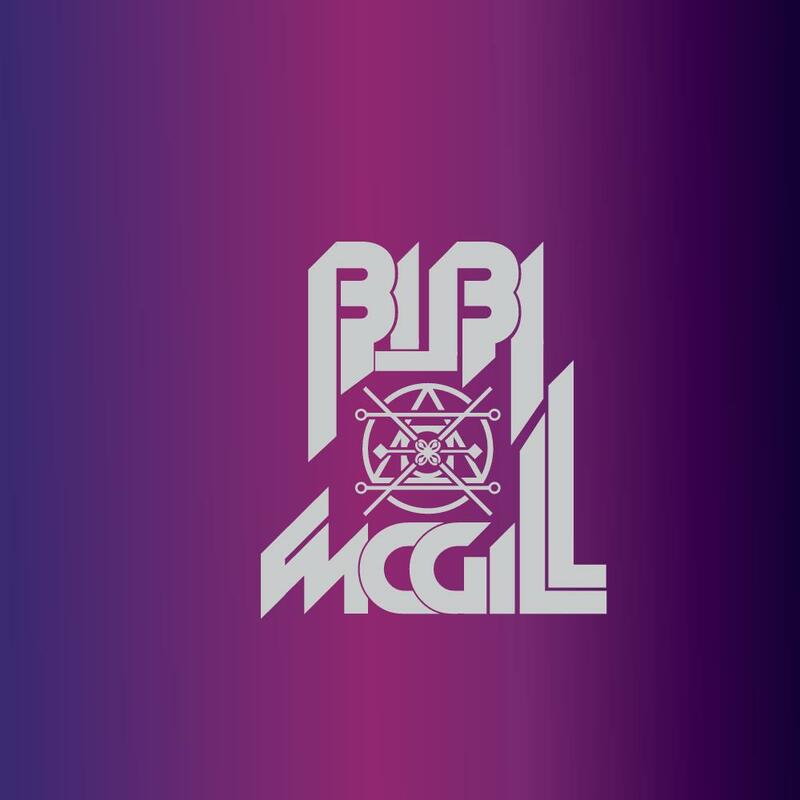 Bibi is known for her transcendent blend of Hypnotic, Glitch, Bass, World and Mantra music. Now also touring the world as a DJ, Bibi shares the healing power of music on Ecstatic Dance platforms around the world. 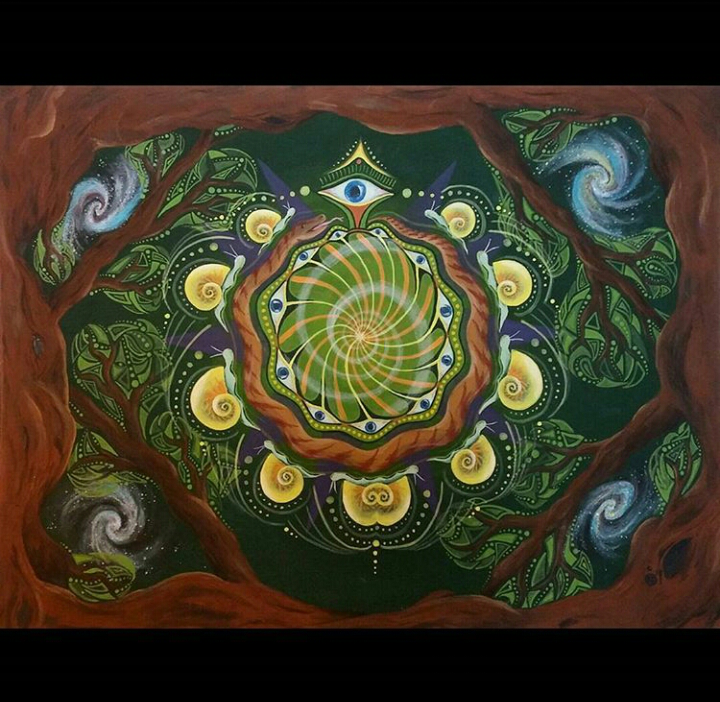 Our Visionary Art Gallery will be consciously curated by Gypsy Vibes featuring and showcasing art from all over the Pacific Northwest and beyond! We will have a assortment of original paintings, art prints and merchandise for sale that you can go home with and add some color to your walls. 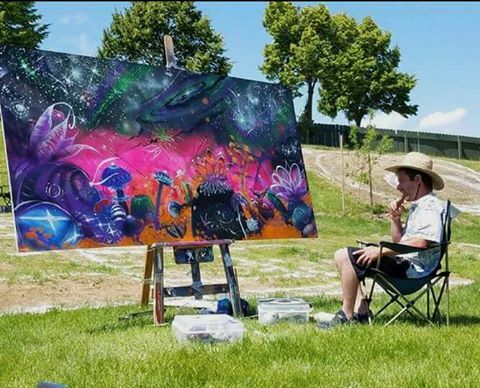 Live painters will be scattered throughout the venue, showing you how it's done. Gypsy Vibes, the Bohemian Ball's gracious hostess has a background primarily focused in fine art and music. Her intentions behind co hosting this event are to create an artistic environment so that guests can express their own inherent creativity and vibe with some of the most talented artist of this time. 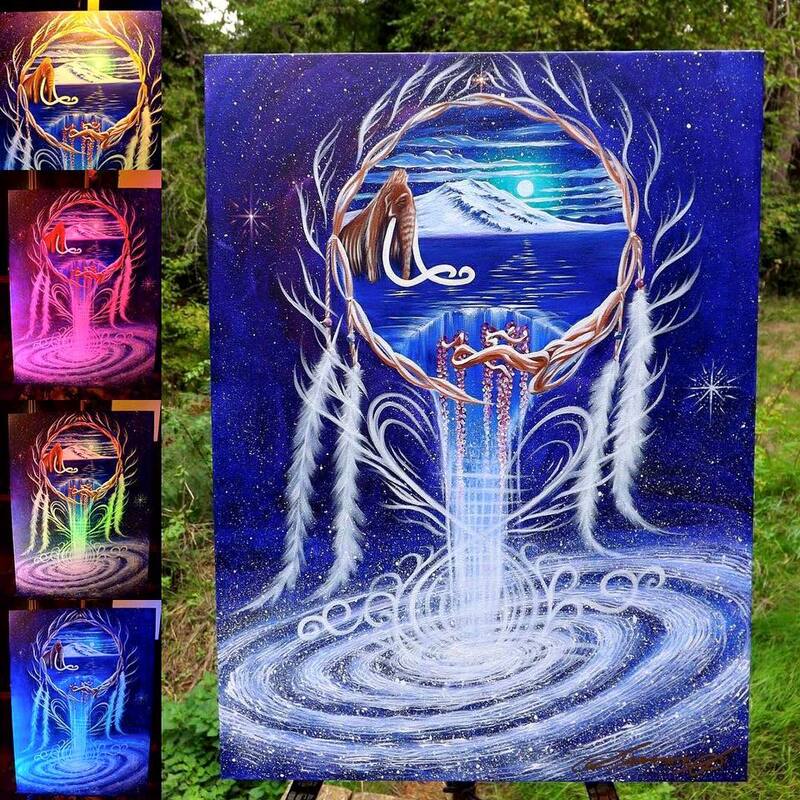 Gypsy Vibes has been an artist her entire life and in the past 7 years has created many electric and captivating art installations at festivals and live painted all over the world and on stages with some of her favorite djs in the galaxy. She has also hosted many solo shows in galleries in both the Seattle and Hawaii area. 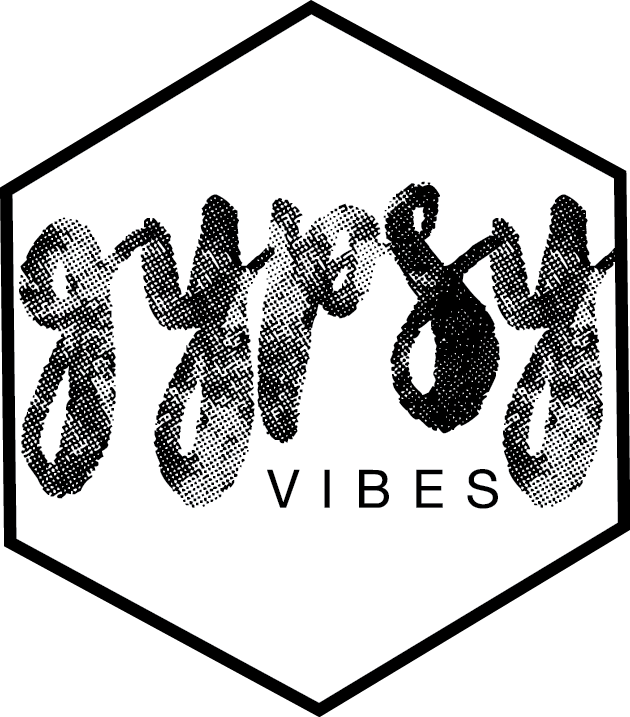 If you are a visual artist, performer, dj or vendor and would like to get involved please send an email to Tia at gypsyvibes808@gmail.com. The evening will continue with live performances by skilled and seductive belly dancers, hoopers and dancers to keep the vibes alive. 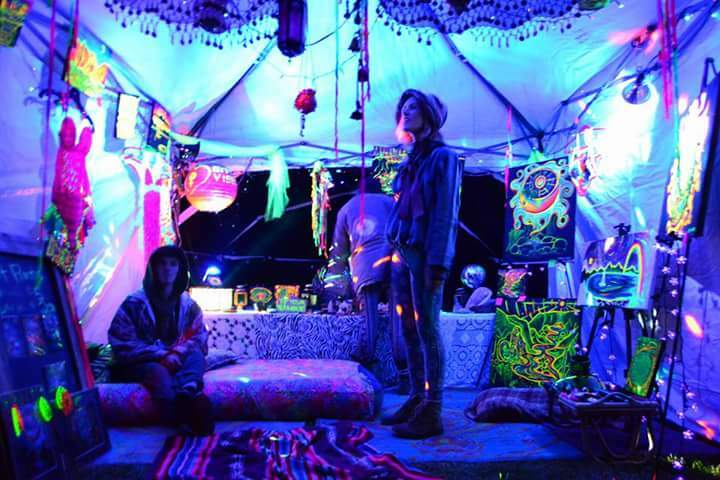 The Gypsy Vibes Blacklight Tea Lounge will also be serving teas from around the world of the purest quality and will be poured throughout the evening and shared with guests. Costume Required! Dress Code Strict!!!!!!!! Lingerie and Mask required for entry. I must insist you wear your fanciest pantelones ladies and gentlemen. If you do not have a mask, we will have a lovely assortment available for sale at the door . You are welcome to come in layers and adjust your get up as the temperature rises. Lingerie and Mask required for entry. If you do not have a mask, we will have a lovely assortment available for sale at the door . You are welcome to come in layers and adjust your get up as the temperature rises. Extra sound provided by One Pro AVL!